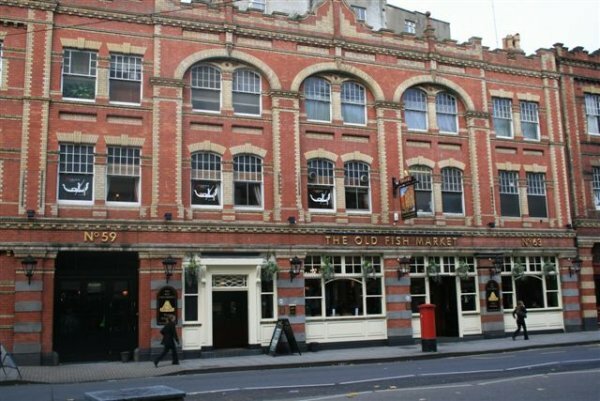 The Old Fish Market on Baldwin Street has been honoured for its exceptionally high quality real ale, with a prestigious award from London’s traditional family brewer Fuller’s. Run by Ben Reidy, The Old Fish Market was awarded the Master Cellarman award after excelling in every area of quality control from cellar to glass. During the rigorous quality checks, carried out by the Fuller’s Beer Quality Team, the cellar and bar area are thoroughly inspected for cleanliness, as well as samples of beer taken away for analysis, to ensure the customer is being given the best pint possible. 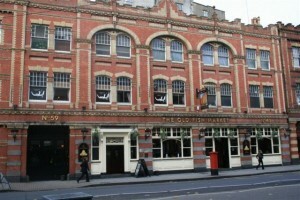 The achievement is even more impressive as it is Ben’s first pub, after a number of years in the trade. “When you visit a Fuller’s pub which has been awarded Master Cellarman status you can be safe in the knowledge that the beer they serve is in the best possible condition; just as it is when it leaves the brewery gates,” said Fuller’s Head Brewer John Keeling. Fuller’s offers in-depth cellar training courses throughout the year to provide pub teams with the necessary skills to ensure Fuller’s high quality of service is delivered in each and every pub. To date, 190 Fuller’s pubs hold the Master Cellarman badge of distinction, which is displayed in all the certified pubs as a gong on top of the London Pride pump handle.